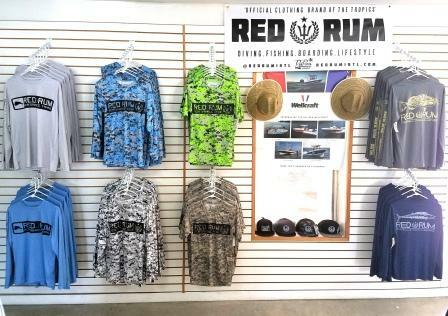 Red Rum International is proud to announce that the premier bait, tackle and fisherman’s supply store in Madeira beach will now be carrying Red Rum products. These include both of the famous Ruler Sleeve Fishing Shirts and Performance Freediver Shirts, along with a few Waterman’s Hats. 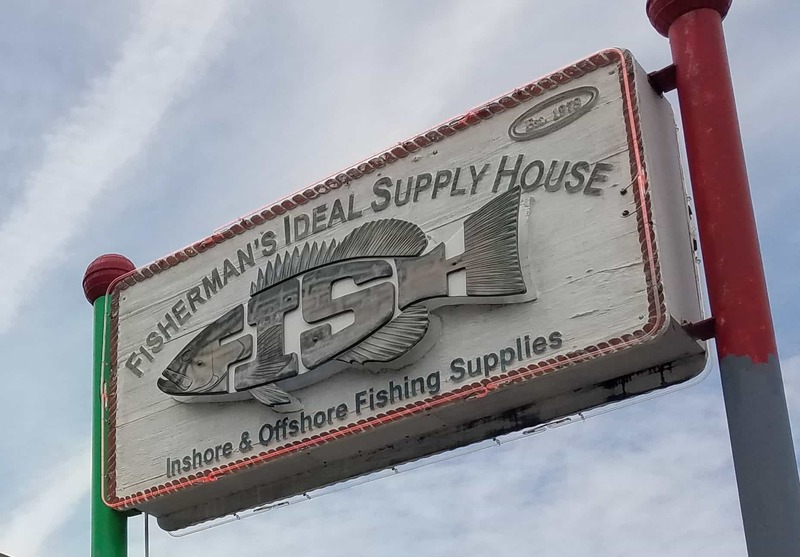 Better known as simply ” FISH”, Fisherman’s Ideal Supply House is a one-stop shop for recreational and commercial anglers alike. They have everything from crap traps to fishing shirts, this store has it all (and if they don’t, they can get it). This family owned and operated business has been operating for over 25 years! The Staff is very friendly and more than willing to help! An everyday necessity for the man or woman on the water. These unique fishing apparel items are equipped with the Red Rum Official Ruler Sleeve (TM) which is perfect for referencing the size of your catch! Available in assorted colors, these shirts are breathable, UPF 30+ performance shirts. UPF refers to the ultraviolet protection factor. Clothing in tighter weaves and synthetic fabrics are better at blocking harmful rays than lighter, loosely woven fabrics of natural fibers. The real angler can never have too many lying of these fishing shirts around. Clearwater Paddleboard Co. Now Carries Red Rum International! Clearwater Paddleboard Co. to the retail family! “This is the start to a great relationship”! 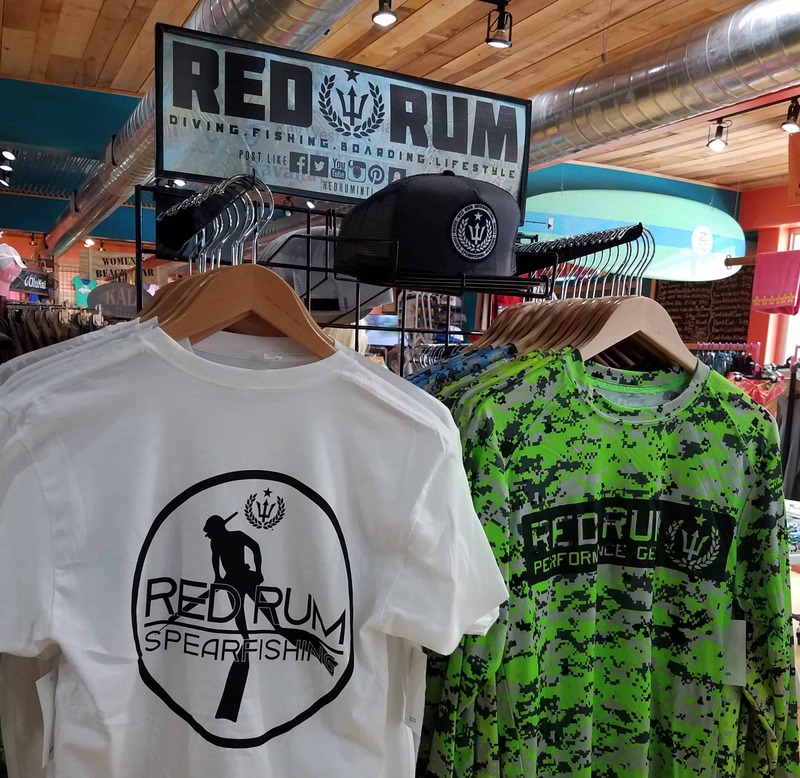 The store and its personnel, including owner Chris Roth are amazing people”, says Red Rum Owner Daniel Del Sol, whom himself grew-up on Clearwater Beach. “It is an Honor to have a retailer such as this carry our product in my hometown beach”. Performance Shirts, Floral Hats and performance crop top rash guards will be among the products available on the custom in the store and on the Red Rum Display. Clearwater Paddleboard Company also carries a wide assortment of apparel, paddleboards, bicycles, fishing gear, spearguns, bait and tackle and other beach and tropical lifestyle gear! 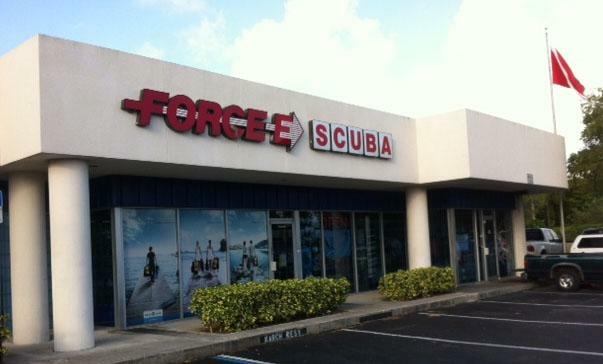 Their friendly staff is very accommodating and more than eager to point you in the right direction and get you taken care-of for all of your aquatic actions sports needs! You can also stop by for Paddle Board Rentals, Purchasing Advice and Lessons by their experienced staff! Clearwater Paddleboard Co has one of the best selections of paddleboards on the beach! The Store itself is decorated absolutely amazing and is a NEW addition that old Clearwater Beach can be proud of! Be sure to stop by the next time you are on Clearwater Beach. Clearwater Paddle Co. is located at 439 Poinsettia Ave Clearwater Beach, FL! Red Rum will be vending at the Spring 2017 King of the Beach Fishing Tournament in Madeira Beach, FL. We will be offering a wide variety of our new products including our Ruler Sleeve Fishing Shirts, Camos, Crop-tops and more! The Old Salt King of the Beach is one of the oldest, and absolutely the richest, King Mackerel fishing tournament in the United States. If you fish for Smoker Kings, you should be fishing this tournament. Last Fall’s King saw the 2nd largest payout for a single Kingfish in Old Salt history. Besting 476 other teams and winning the guaranteed $50,000 1st place prize money and participating in both TWT’s, Captain Kyle Applefield – Team Loaded Down walked off the stage with a check for $70,780! It’s good to be the King! The tournament also offers a variety of entertainment for all ages. Arts, Crafts and Vendors line the aisles of the venue while other stages throughout the event will be the host of fishing seminars by the CCA and FWC. Additional Information is available here.